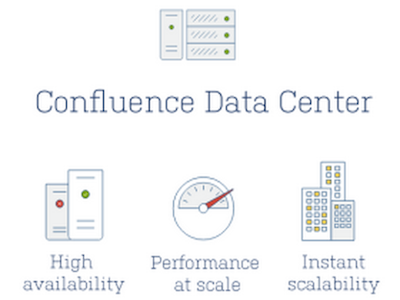 Confluence Data Center is Atlassian’s Confluence deployment for clustered operations in data centers. 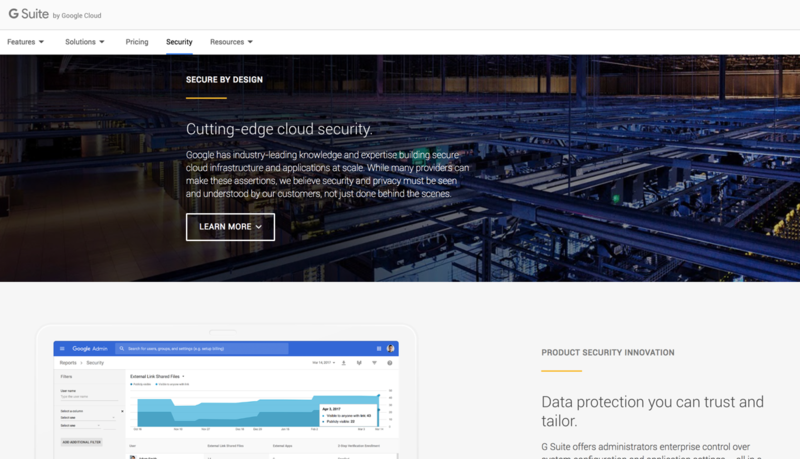 It provides high availability, instantaneous scaling and performance while scaling with continuous performance monitoring. It meets the toughest company demands on business-critical applications. 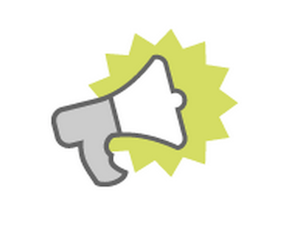 Atlassian has announced a new pricing system for Confluence Data Center.